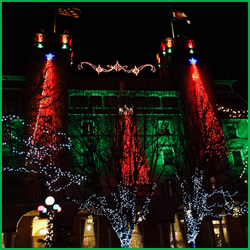 The Christmas in the Rockies event takes place in Glenwood Springs Colorado in November. This is our 25th year our show is on Friday from 1pm till 9pm and Saturday from 10am till 4pm. We get 3000 to 5000 people and Friday the hotel has fireworks off the roof and live music. Vendors – our spots range from $175 to $280 for the whole show. Please call Rich Freeman from New Era Promotions at 303-484-1100 for availability come have fun make some money and enjoy Glenwood. 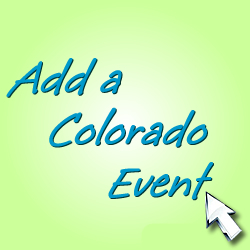 Find great Lodging Deals and discounts for Glenwood and more.